Andrei Ivanenko, MD, PhD, neurosurgeon of the Neurosurgical department # 1 of the Polenov Neurosurgical Institution, Senior Researcher of the Department of Reconstructive and Functional Surgery Central and Peripheral Nervous System. Disorders. 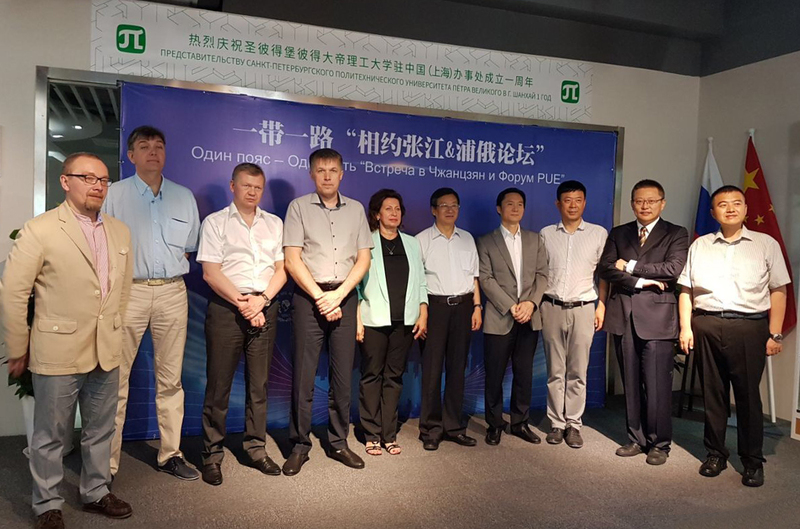 The forum emphasized the necessity to deepen the Chinese-Russian cooperation in major research and education areas. 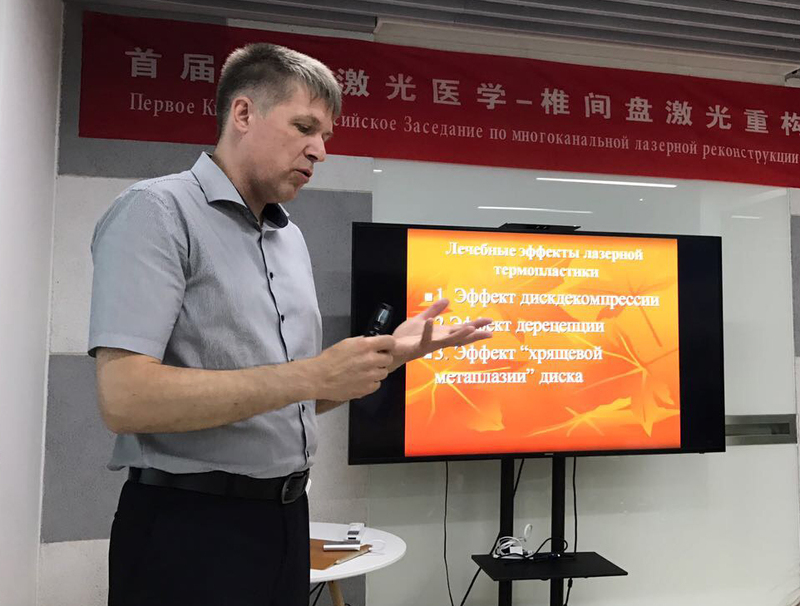 In particular, in the field of biomedical technologies development created in 2015 the Scientific and Educational Medical Cluster “Translational Medicine” of the Almazov Centre is the most promising. Its main tasks are the highly professional staff education, the accelerated introduction of scientific research into clinical practice, full translational research cycle, including drugs development and industrial equipment samples on priority research and technology directions. 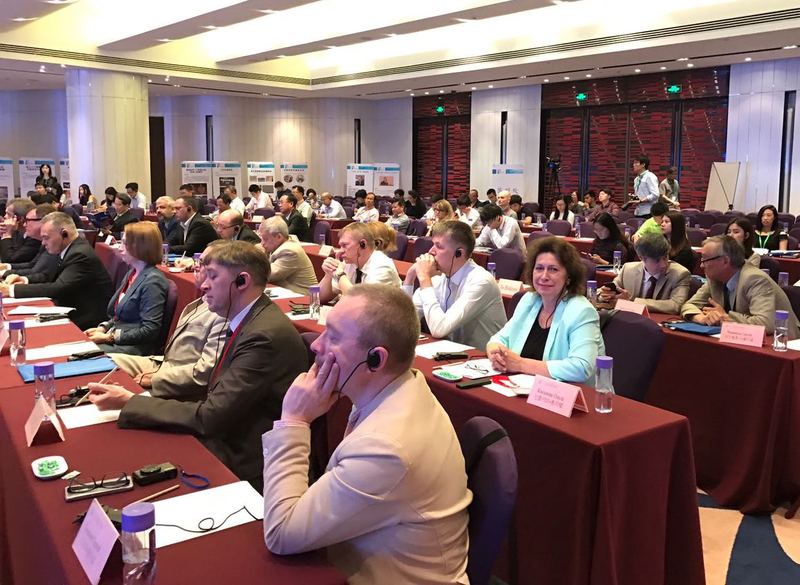 The cooperation agreement between the Scientific and Educational Medical Cluster “Translational Medicine” and Shanghai Biomedical Industry Association Cluster was signed in 2016. 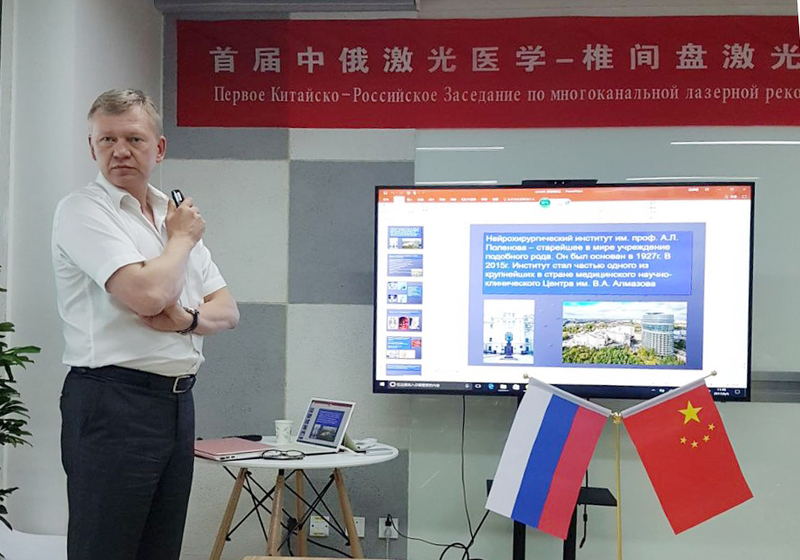 The main goals of the Chang Jiang Forum are promotion of scientific and technical cooperation between Russia and China through the introduction of innovative technologies, working platform for Russian-speaking scientists in China, the creation of Joint Engineering Center and Technology Transfer Centers, assisting the Chinese side in joint research centers founding.